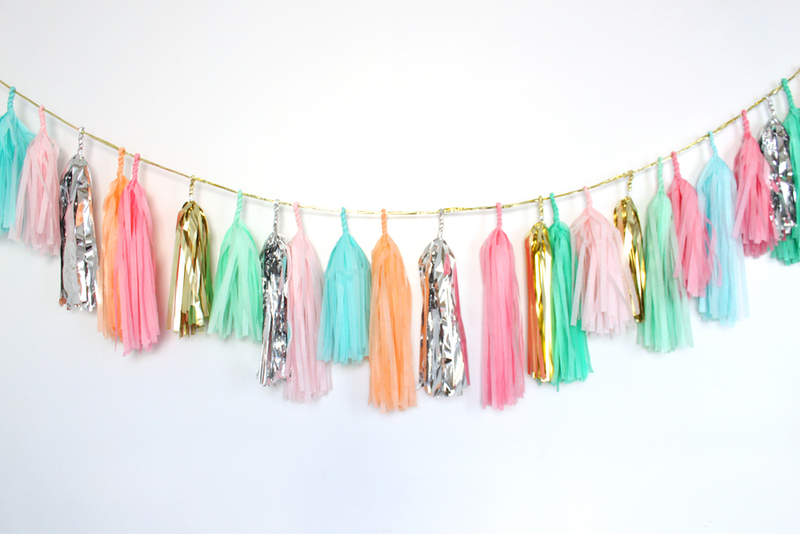 These tassel party garlands have been popping up on blogs everywhere lately! 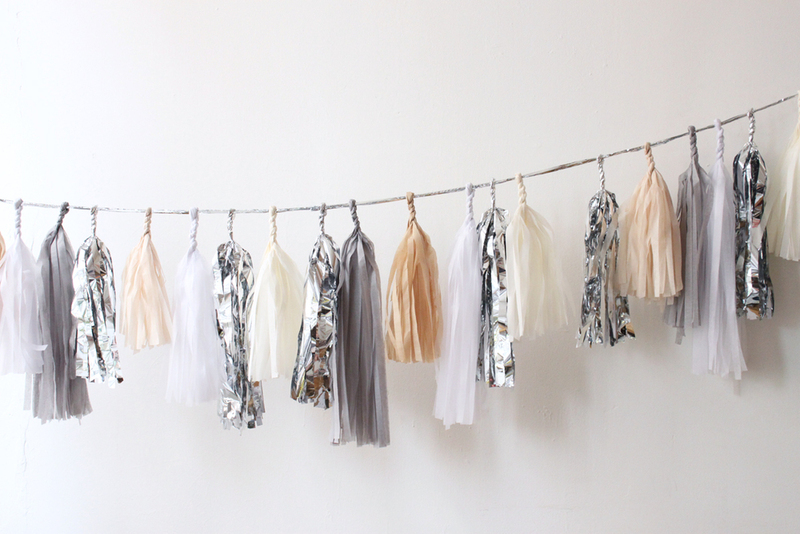 Aren't they festive? The colors and texture are so much fun. These garlands would be the perfect addition to decor for a birthday party, baby shower, bridal shower, or wedding reception!